Don’t See Your City Listed? Don’t Worry! Select other Pennsylvania Cities from the List Below or CALL NOW to Find an Dentist Office Near You!! This is our page on Pennsylvania. We want you to view this page as a resource that you can turn to, to do a lot of different things. Obviously, our number one priority is always to help our visitors locate an emergency dentist in the most efficient manner possible. 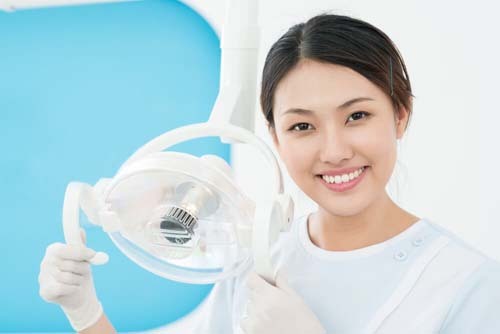 However, one thing that we have come to realize through interactions with our visitors is that it isn’t just about helping you find a dentist anymore. No, there are other factors to take into account. For example, the last thing you want to do is drive 3 hours so you can get to the nearest dentist. So, we have decided to focus on helping you find high quality emergency clinics that are the closest to you if you live in Pennsylvania. Another thing that we have learned that we feel is very important to teach you is how to be prepared financially for your oral emergency. We set aside a section on this page specifically for that reason. But first we felt a great way to kick things off was to look at where your state ranks in oral care when you look at the United States as a whole. As you can see Pennsylvania is slightly above the national average in all three categories above. We consider this to be pretty good. Keep in mind though, Pennsylvania is far from being the best state we have ever came across but the fact that a state full of over 12.7 million is doing better than the nation is a big feather in your cap. This is probably a section all of you are very interested in. However, we are going to give you a bit of a disclaimer here. This section is going to be talking about only one specific aspect of preparing financially, dental insurance. We can’t tell you how many times we have heard the sad story about someone who gets a really bad dental emergency and gets stuck with a gigantic bill and is unable to pay it until years down the road. For example, it is not uncommon for a procedure such as a root canal to cost you over $1,500. Dental insurance can make that price much more affordable. We decided to take a look and see how much dental insurance will cost you if you live in Pennsylvania. All of the statistics seen below were gathered via EHealthInsurance.com. We were able to locate over 28 different plans if you live in Pennsylvania. The lowest cost plan was a very affordable $11.37 per month. The average plan in Pennsylvania will cost you $19.73 per month. Dental emergencies can crop up at any time. Unfortunately, they occur when you least expect them to. A common occurrence for an oral emergency is usually really late at night or during a Saturday or Sunday. The bad thing about this is that most regular dentists aren’t open during this time. So, you are forced to go out and search for an emergency one that is open during this time. Well, we have created a resource that can help you with this. 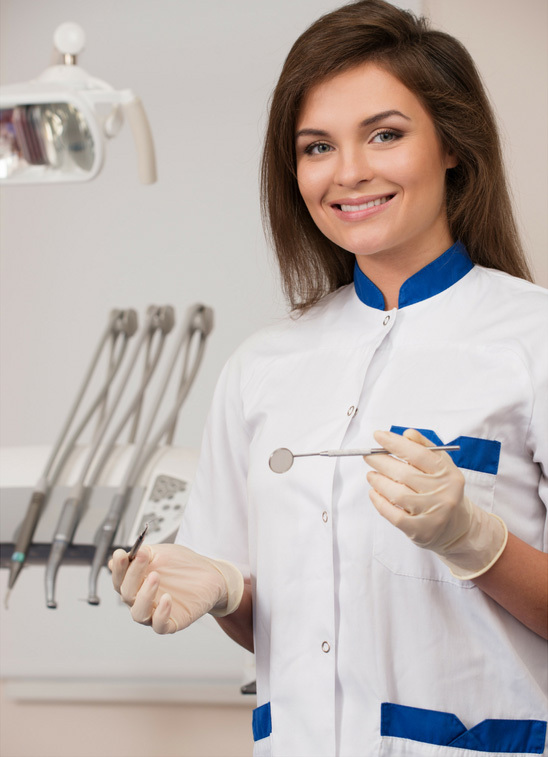 We have gone out and found the closest dentists to you on a city by city basis. This means that if you are interested in finding an emergency dentist we have located them in your city! Simply look at the ones we have researched already, choose it and we will provide you with relevant dentists that we feel are a perfect fit for you. Good luck! Pennsylvania Immediate Care Emergency Dentists - Click to Call Now!